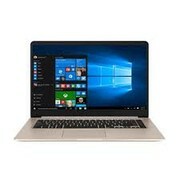 Model: This laptop, I wanted to buy so bad, but I was not sure about it, because I wanted to use it for gaming. Now, it is not a gaming laptop of course, but with MX150 GPU you can use it for lightweight gaming such as LoL, CS:GO and other non demanding games. Why did I change my mind? I talked to a friend who bought it already and he told me about some fan issues and the problem with the plastic case that wore of a bit after a while. I ended up buying a Zenbook Pro, soon after I realized they share some similar issues, which is fans. Now, fans may or may not be an issue for you. The problem with them is, when you put powerful hardware in a small case, they get triggered a lot. A constant fan noise is not something you want to have. But unfortunately this is what happens most of the time. Of course if you use headphones that problem goes away, but that is the general problem with small cases. Weighing only 1.5 kg is a great achievement for a 15.6 inch laptop. Asus does a good job here. Besides the form factor, I think this laptop is a good powerhouse too. In my opinion, the only missing piece is 16 GB of RAM. There is another SKU comes with that, but of course for a higher price. 8 GB of RAM are already enough for most of the users, it is just to make sure you have everything. The reason why I wanted to buy this laptop is, as I said, for light gaming and having something powerful enough to do my daily stuff. With that I mean actually everything. 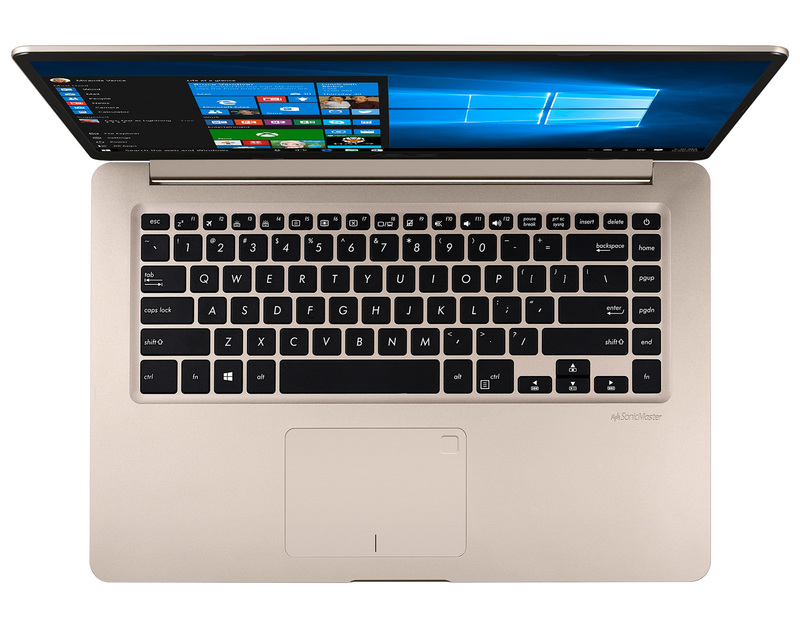 256 GB SSD, 8 GB of RAM, MX150 GPU, 8th generation i7 8550U CPU in a laptop that only weighs 1.5 kg. It is a great package. What is the bad part? Connectivity. 2 USB 2.0 and 2 USB 3 is all you get. USB 3 is something that you can live with, but why USB 2.0, Asus, just why? Other than that, maybe the keyboard layout could be a problem for some. Combination of FN keys can be sometimes complicated and makes it hard to operate the laptop with just one hand. But I think this is something that again most people can live with. 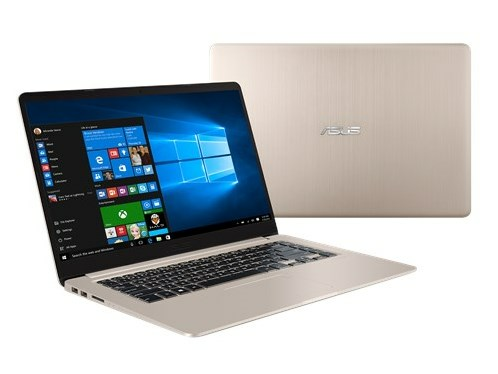 Overall, I think the Asus VivoBook S15 S510UN-BQ121T is a good laptop if not great. I can suggest it with all my heart. But if you are searching for something cheaper, you can go for Acer Aspire 5 series.